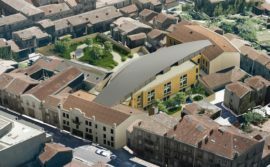 SEQUABAT, which specialises in the design and construction of business, commercial and residential property, is currently carrying out the complete renovation of a care home for the elderly in the centre of Bordeaux. Once work is complete in July, it will offer 81 beds to elderly residents. The Furtado care home for the elderly with its listed façade is located in the centre of Bordeaux in the street of the same name. This care unit built for a previous owner requires a complete overhaul with in particular the completion of the architectural details and the external work. The SEQUABAT work teams have been busy here since October 2017. A lot of heavy work was required to move the main kitchen from the basement of the building to the ground floor to solve logistical problems and this meant that the existing partition walls had to be demolished, with services moved and flooring sawn up. At the same time a lift and staircase were built in addition to three cold rooms, comprising two refrigerated areas and one freezer area. At the same time, the builders dealt with the suspended ceilings, floor coverings and landscaped the green areas. This complete overhaul was awarded to SEQUABAT requiring them to respect the tight deadline to complete all the work. The future user of the building wants to move in to the premises in July 2018. The aim is to fill the 81 beds in the institute with patients quickly. There is one unit here specialising in Alzheimer’s with a therapeutic garden. 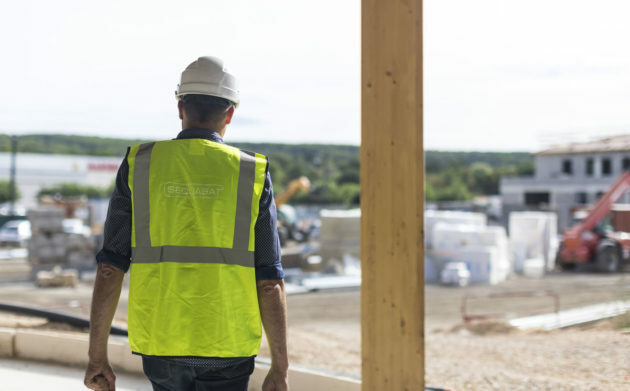 Thanks to this latest project, SEQUABAT has consolidated its expertise in the area of managed homes (care homes, student accommodation, holiday complexes). 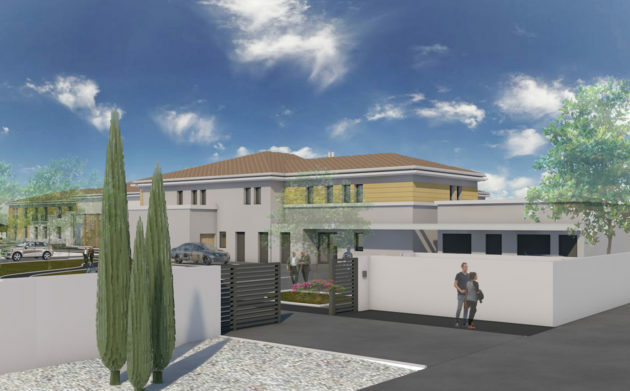 This latest project comes after a 160-room student accommodation block was completed in the Paris region, and before the construction of a new 3500 m² retirement home with 65 beds in Mireval (Hérault).